If you want to add a thumbnail for each of “your saved layouts” in the Divi builder, then you can by using the free Featured Image Admin Thumb plugin. All you need to do is install the plugin, grab a screenshot of the layout and then attach it to the layout in the Divi library. 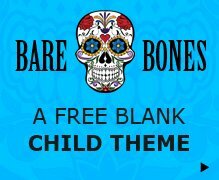 This will be particularly useful if you are creating a master website setup to re-use as a base for future website projects. 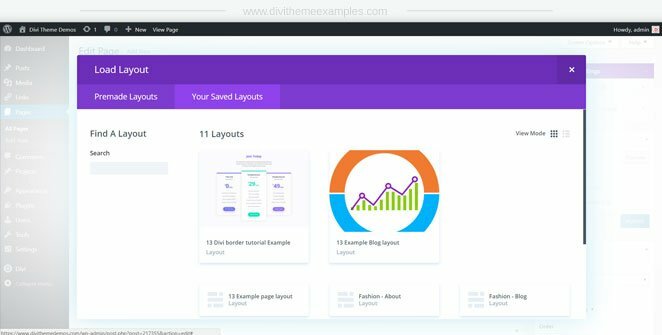 By saving a master setup with Divi, all your favourite plugins and your layouts (with thumbnails) already installed you can save a lot of development time. Once you have a master setup, you can use something like WP Clone or Duplicator plugins to jump start each new project. 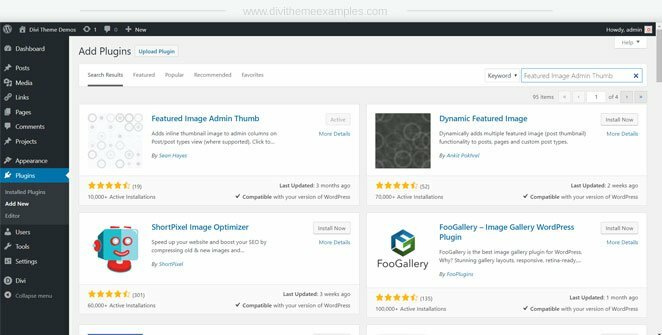 Download the Featured Image Admin Thumb plugin or search for it via plugins > add new. Install and activate. 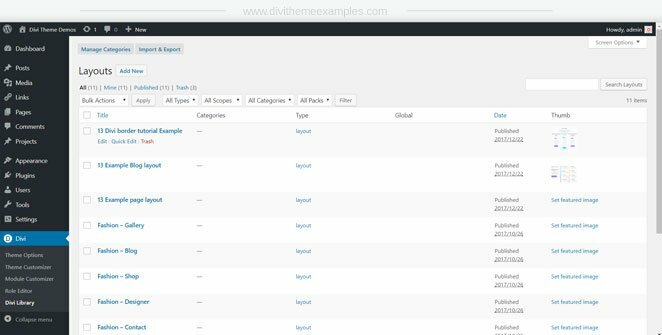 Once the plugin is activated you can go to the Divi > Divi library where you will see a new “thumb” column where you can click on “set featured image” and select your thumbnail. Now once you go into the Divi builder “your Saved Layouts” tab you will see the title along with the thumbnail you just uploaded. 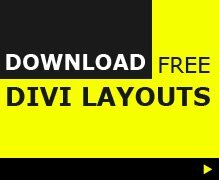 If, like most Divi users, you love layouts, then you will also love the Divi Layouts Directory, which lists hundreds of searchable Divi layouts all in one place. If you have a great Divi layout you would like to share with the community feel free to drop me a line via this site or via the Divi Layouts Facebook group.